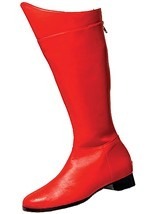 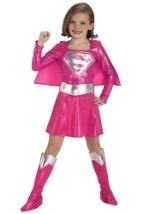 Not even krytonite will be able to stop your little Supergirl in this costume. 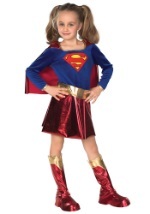 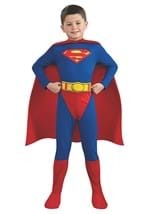 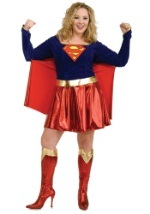 The costume comes with a royal blue velvet top with the Supergirl logo sewn in the front. 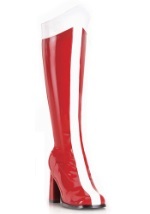 The attached cape and skirt are made of red shiny polyester. 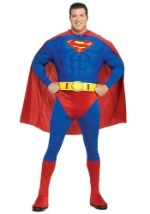 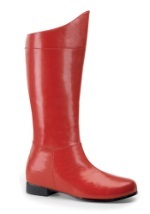 The uniform also comes with a gold foam belt and polyester boot tops. 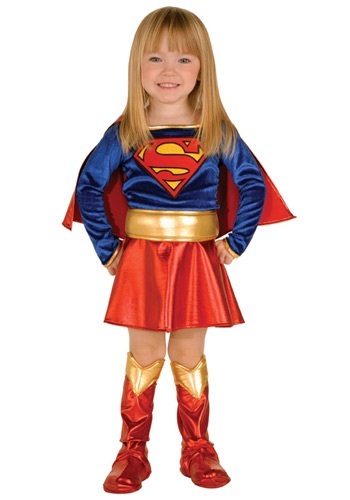 This Supergirl costume will strike fear into the hearts of Metropolis's enemies.